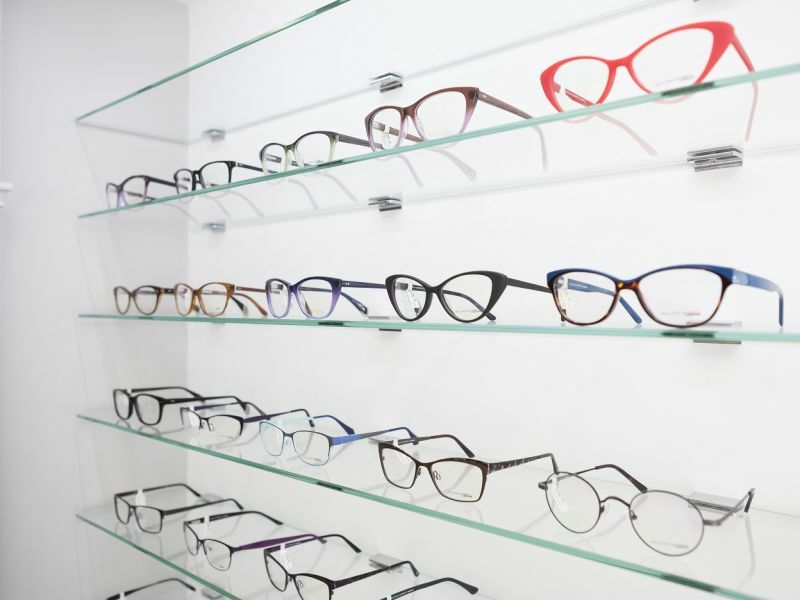 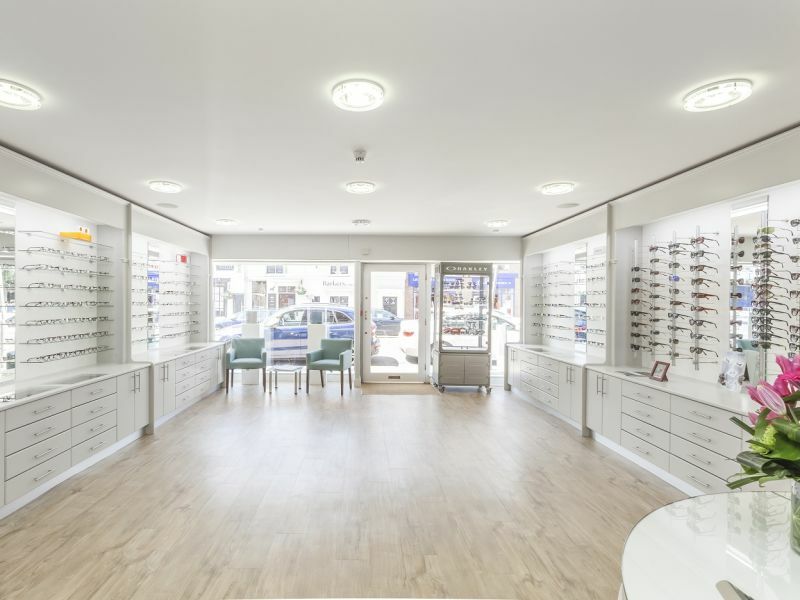 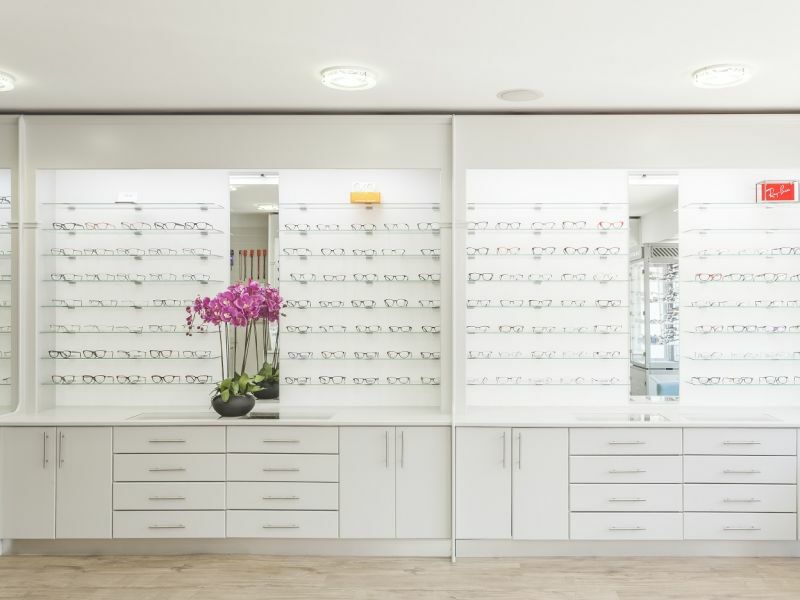 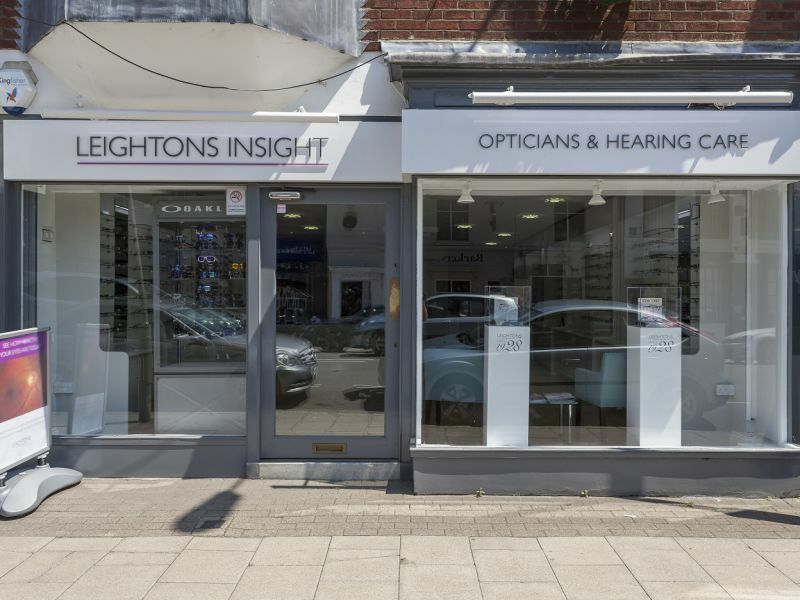 I decided to try Leightons Marlow based on the good website reviews and my negative experience with another high street opticians. 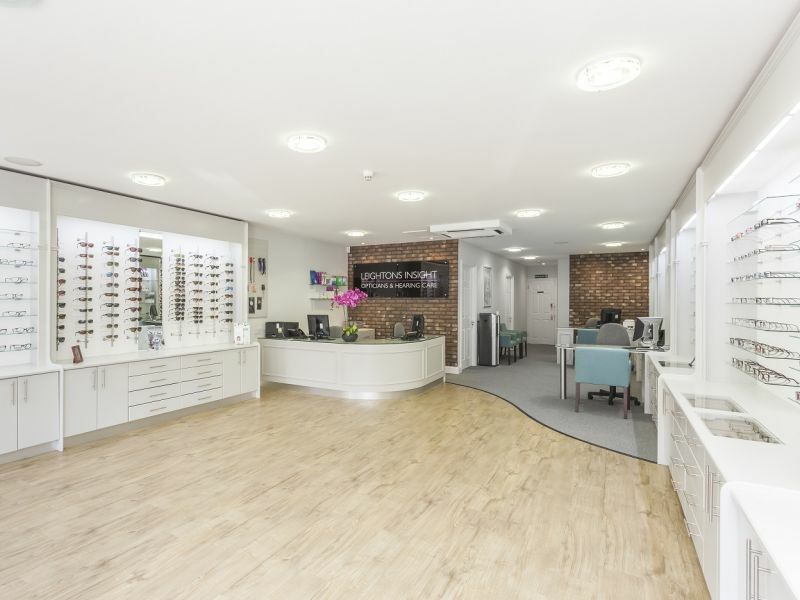 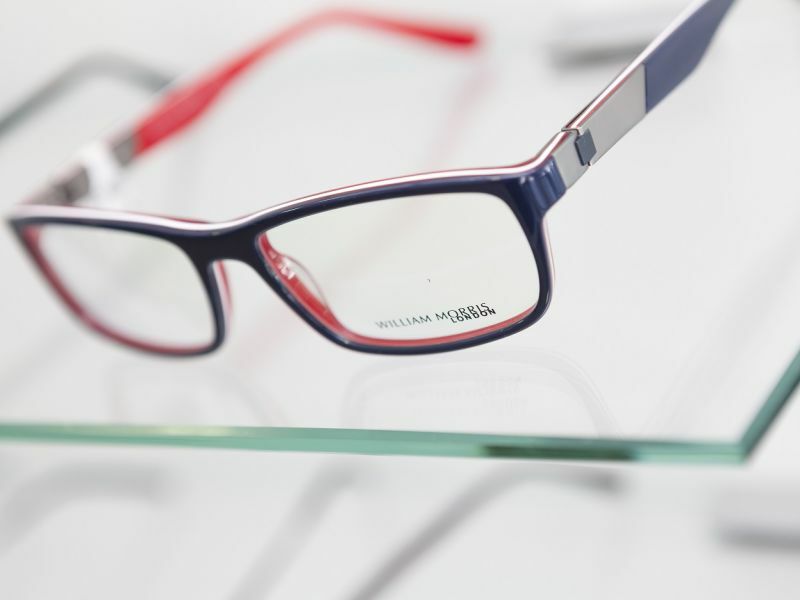 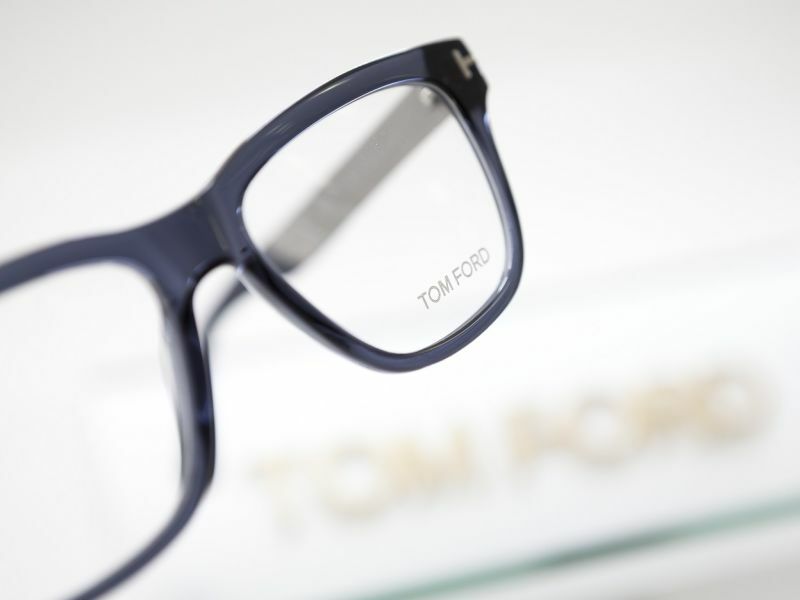 My initial eye test experience was very professional and the follow on appointment to choose frames was a positive experience. 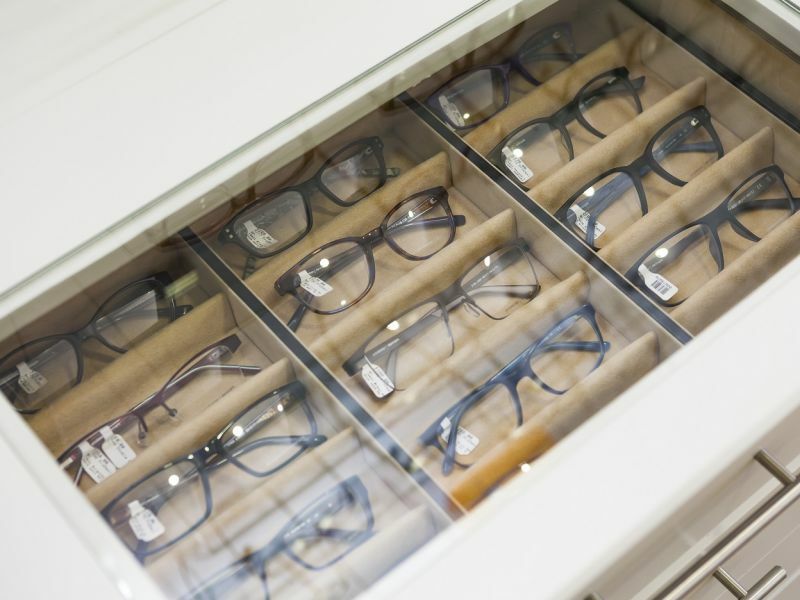 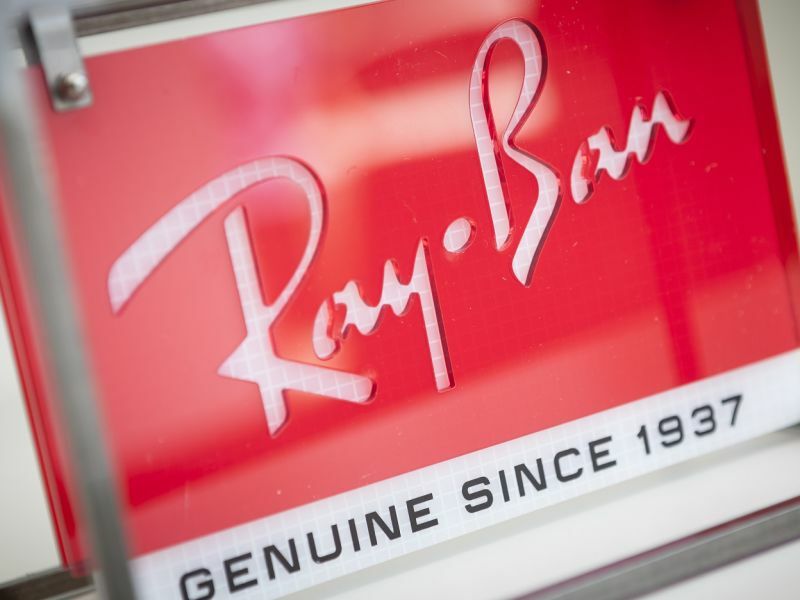 John was extremely charming and obviously had experience in helping customers with frame choice. 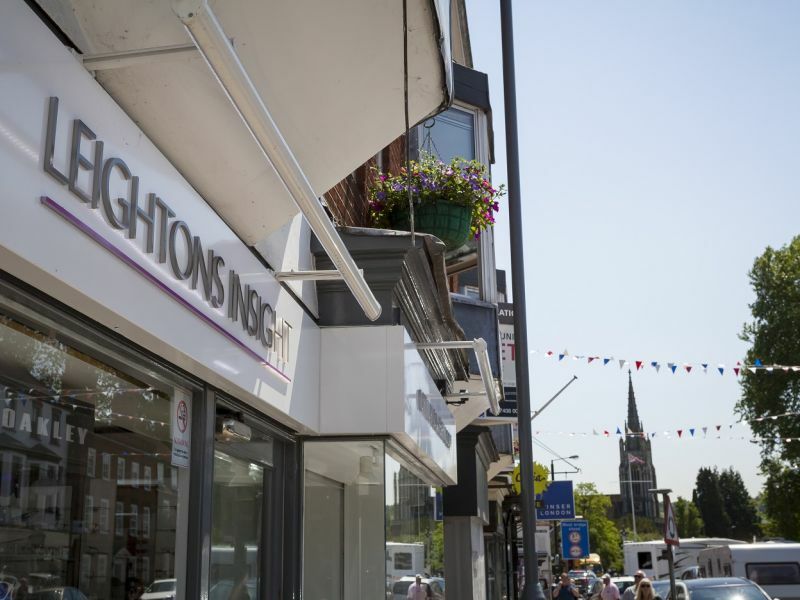 I left the store feeling very happy, all the staff were helpful.